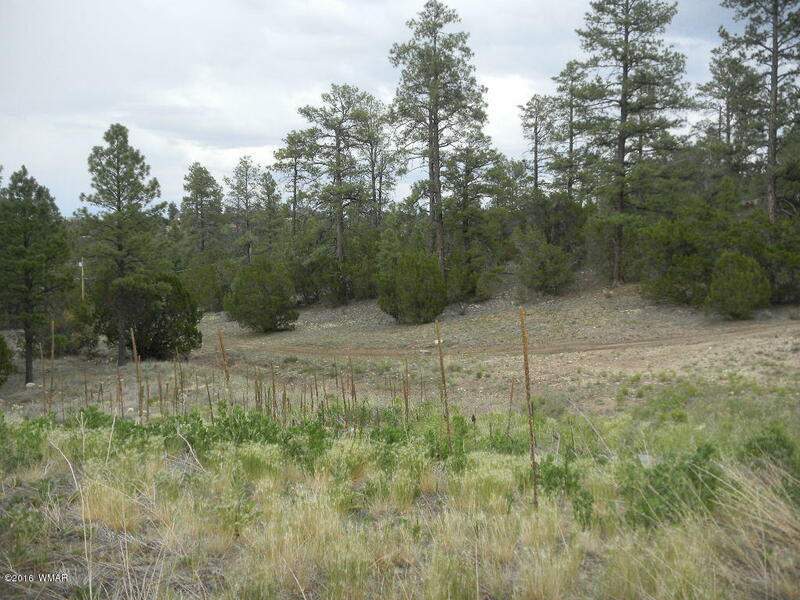 Absolutely beautiful tree-studded lot in one of Heber's elite housing development. This large corner parcel would be perfect for building your summer or year-round cabin retreat. Build on the hillside to provide an awesome view.